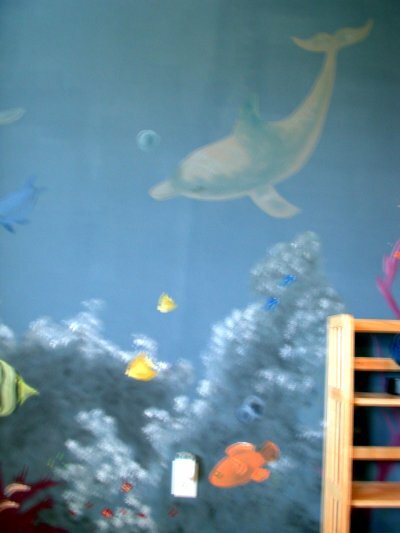 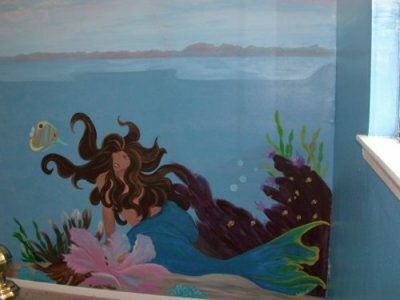 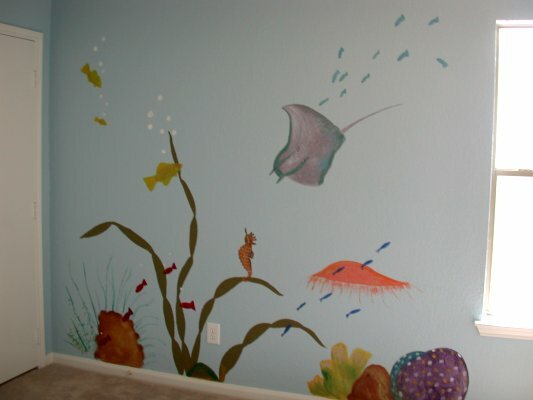 This Dolphin Mural is fine for any girl or boy's room. 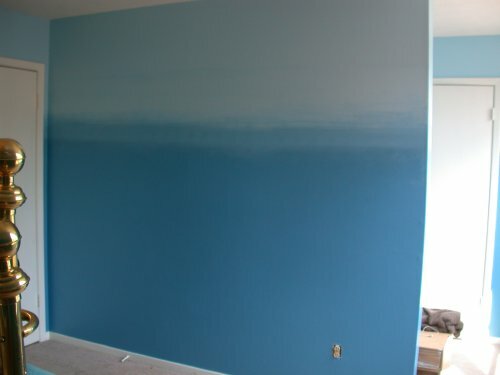 mixing the two together and blending in the colors. 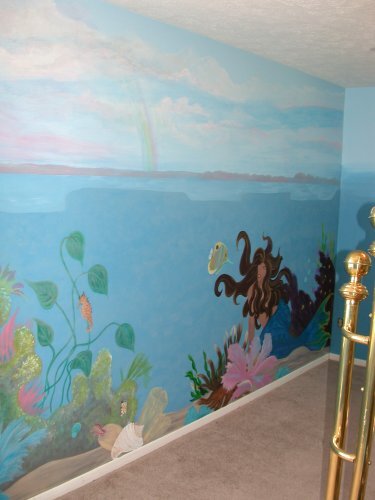 but these faded walls would look nice in any room. 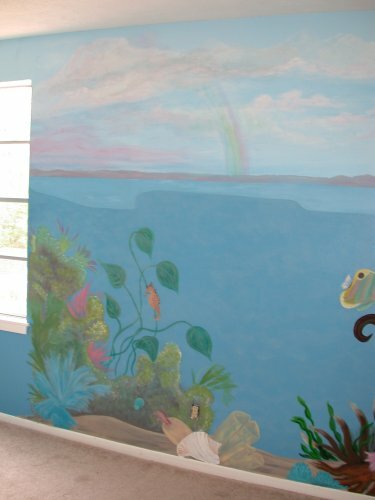 was done in mostly pastels and would brighten up any room. 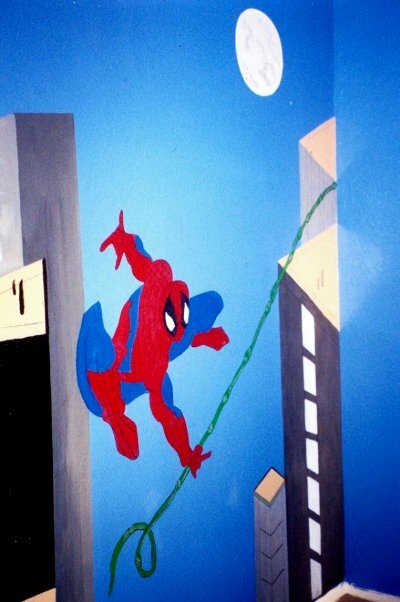 Center, Spiderman is swinging through the air on a rope. 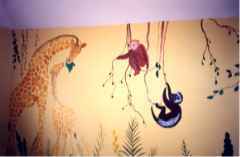 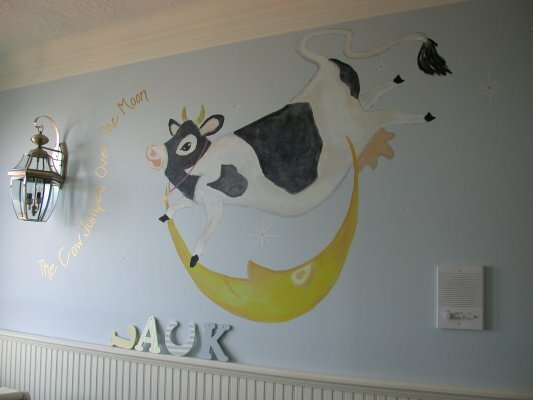 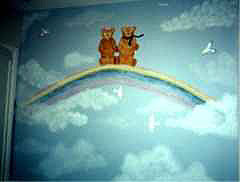 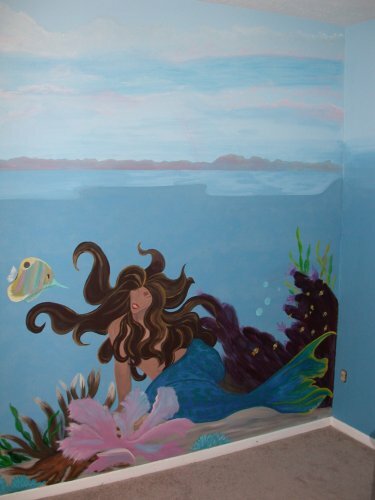 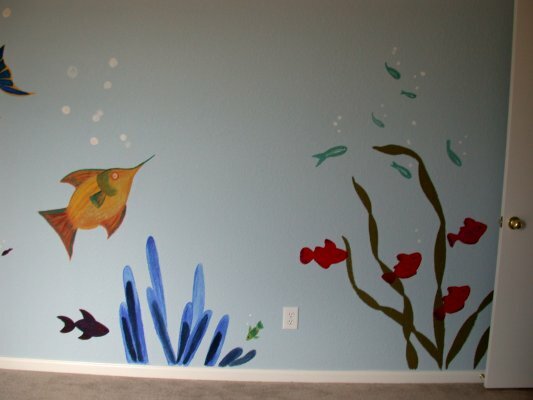 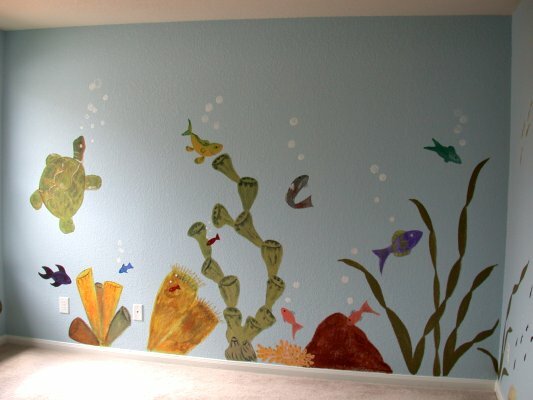 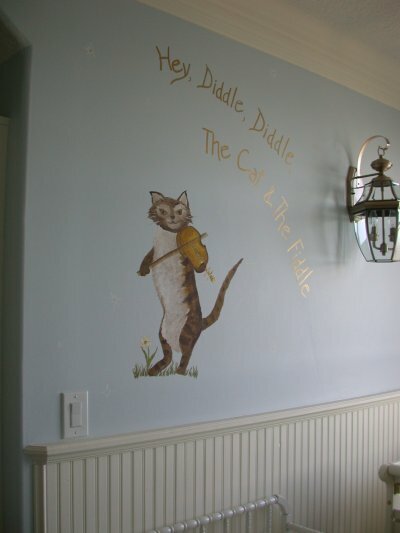 So your child can draw on his/her own wall. 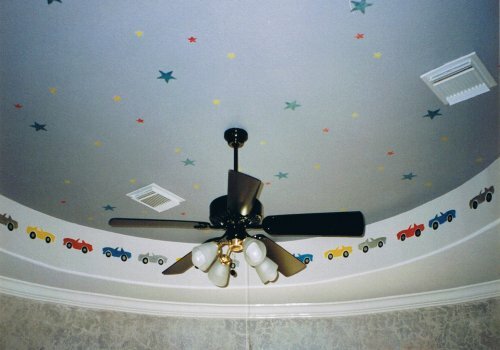 and let's not forget the stars.